Samsung has set a date to shutdown its Wallet service, declaring June 30 as the last day of its existence. Wallet was a lot like Apple’s Passbook, acting as a place for Samsung device owners to place their coupons, gift cards, and membership numbers. From looking at reviews on Google Play, the app does not appear to be very loved within the community, and with Samsung Pay right around the corner, which will likely hold all of Wallet’s functionality, plus the ability to pay at merchants with linked credit and debit cards, no one should be saddened by this news. Here’s a few important details about the shutdown. Coupons clipped with in the Samsung Wallet will no longer be available after the Termination Date. Please note that you will still have access to any tickets or reservations by visiting our partner apps after the termination of Samsung Wallet. Here is the email hitting Samsung Wallet users. 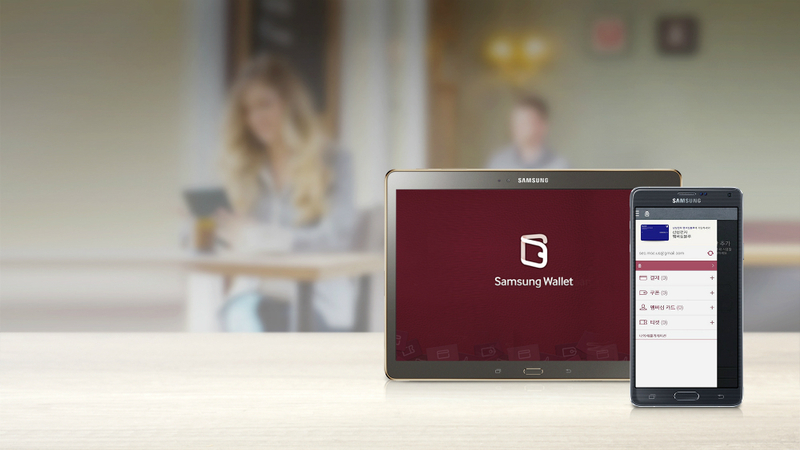 Please take note that the Samsung Wallet will no longer be available as of 2015, June 30th. (“Termination Date”) We are sorry to inform you that the app and its related content will not be accessible after the Termination Date. We appreciate your support for our app! Our Customer Support team (http://help.content.samsung.com) will be available to answer any questions or concerns you may have.